99% of Galt Clients Would Refer Galt to a Friend! 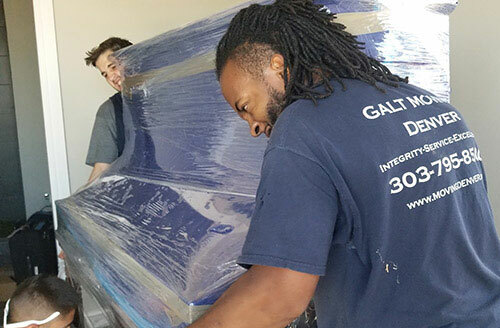 99% of Galt Clients Would Refer Galt Moving Services to a Friend! Why hire Galt Moving services in Denver? 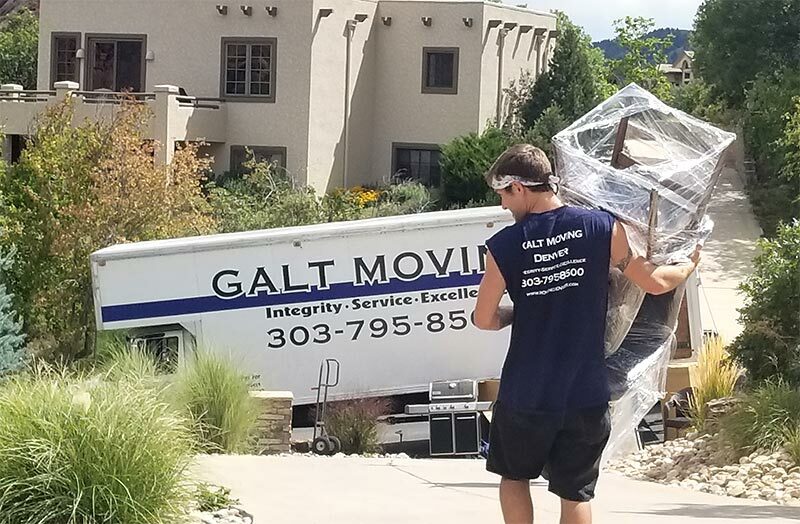 Hire Galt Moving Services in Denver and beyond! 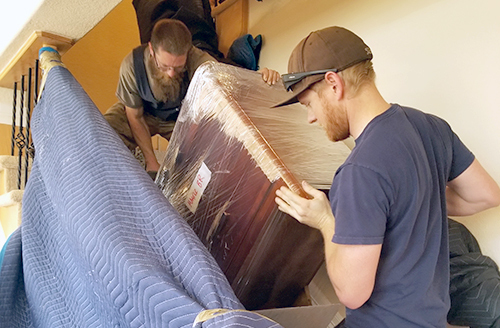 Long-distance moving is direct service from A to B…. Denver office moving is a place where Galt Moving excels. Galt Moving is senior communities’ best mover!